Home Tags Posts tagged with "What are Special Processes"
The term ‘special processes’ was first mentioned by ISO (International Organization for Standardization), which publishes a series of international quality assurance and management standards that help organisations document, monitor and improve their quality systems. Standardized quality assurance aims to improve customer satisfaction and overall organisational performance. One of the requirements to meet these standards is a series of special processes that need validation for service and product provision. 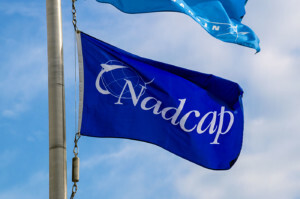 But, what are NADCAP special processes for Aerospace? 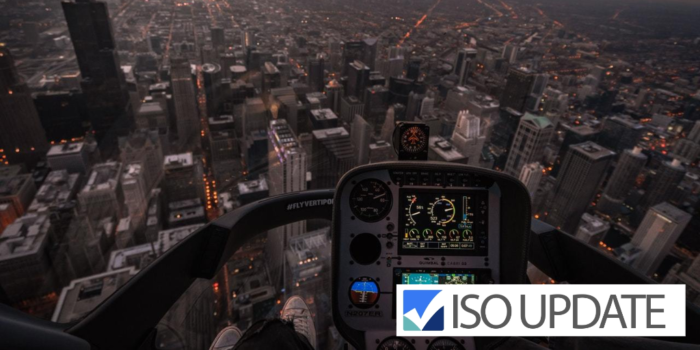 The aerospace industry has implemented its own quality standards based on ISO 9001 which contain additional requirements specific to the industry. 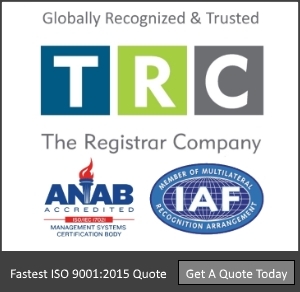 AS9100, AS9110 and AS9120 are the International Standards for Aerospace Quality Management Systems. 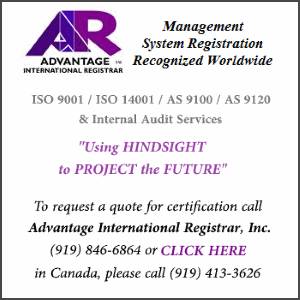 In the AS9100 series of standards, special processes refer to a set of linked procedures that lead to the creation of products and services whose end results would not otherwise be measured, monitored or verified before being released to the customer. Hence, these products and services require special attention during production to ensure that they are free of defects. In the aerospace industry, the National Aerospace and Defence Contractors Accreditation Programme (NADCAP) plays a major, and mandatory, role acting as an approval body of the process used and ensuring the product is correct. The accreditation process involves specific audits based on NADCAP requirements. For a NADCAP audit to take place, a company must first be AS9100 certified. Since special processes include procedures that alter or change the mechanical, chemical or physical parts of products within the operation or process, they require rigorous, standard-specific practices as well as qualified personnel or employees. Organisations must have a well-defined procedure for review and approval for both equipment and qualifications of its employees. Aerospace companies must provide evidence that proves their ability to achieve planned or expected results. This can be done by showing and keeping records of the processes involved in creating the product. This will allow the auditor to compare the processes to the existing standard requirements or procedures. For instance, if a certain product was produced at a temperature of 100 degrees Fahrenheit, then the same temperature should be used in observation during the audit and still produce the same product. This serves to improve and display trust in the validity of the product and the set of processes the industry follows. Revalidation is an important aspect of special processes, especially when changes are made to a product. Using the previous example, when a product that was initially manufactured at a temperature of 100 degrees Fahrenheit is now being manufactured at 98 degrees Fahrenheit, the company must ensure the product’s validity and functionality remains the same. A key aspect to process change is documenting the change. When changes are made to the process of making a product, the company, with the help of an auditor must ensure the process is revalidated to ensure that the product still meets the same specifications as it did before the changes were made. The process of revalidation also emphasises the importance of industry standards such as ISO 9001 and AS9100 especially in a highly engineered industry such as aerospace. In conclusion, special audited processes are very important in the aerospace industry because they determine the validity of a product by ensuring companies adhere to international standards, improving and increasing the production of quality products, and customer satisfaction.